The South of France has a lot to offer the traveller and holidaymaker, from romantic cities and historical fortified towns to beautiful beaches and exquisite restaurants. It’s hard not to relax into the sunshine and vine-juice, and you might quickly find yourself adapting to the two-hour-long alfresco meals and steady pace of life. There’s no way you could visit every worthy town in every region of the South of France, unless you plan on living there for a good few years. It’s wiser to think about what appeals to you, and how you want to spend your time. France is well known for its wine production, so it naturally attracts those who are curious about the process. 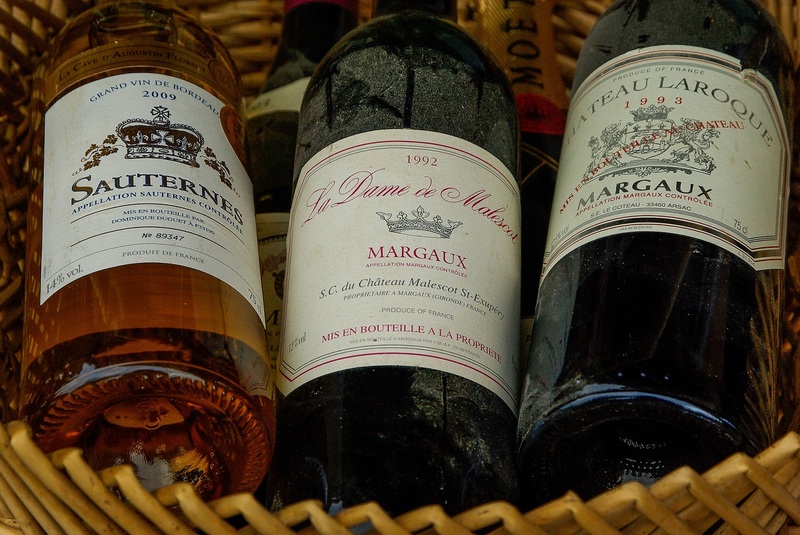 For wine lovers, there’s nowhere better than Bordeaux, a major source of the finest reds in Europe. The city itself comes across as a little bit administrative and very classy, and the surrounding areas are sprawling with vines for as far as the eye can see. The “La Cite du Vin” museum can provide further information on the history and culture behind France’s famous money-maker. 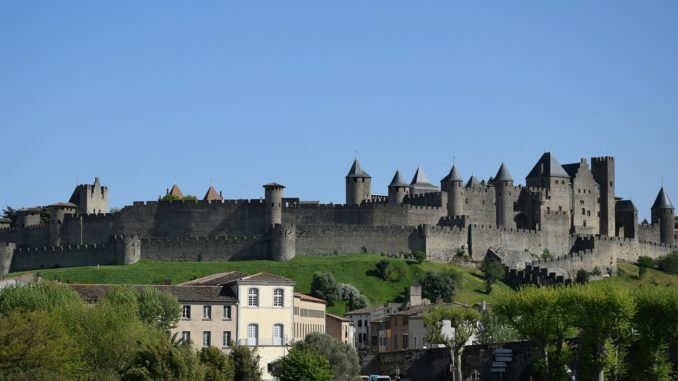 If you love the history that the South of France has to offer, or you simply enjoy exploring the most interesting and unique towns in the country, then Carcassonne is a nice place to start. 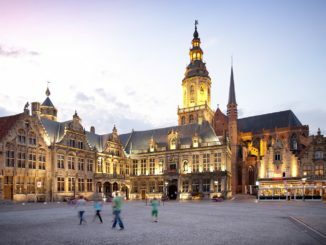 The walled city is a UNESCO World Heritage site complete with forts and drawbridges; yet within the walls, you can find the laid-back café culture, and the smell of local French bakeries and street food permeates the air. Check out Carcassonne on Bastille Day for the ultimate firework display! 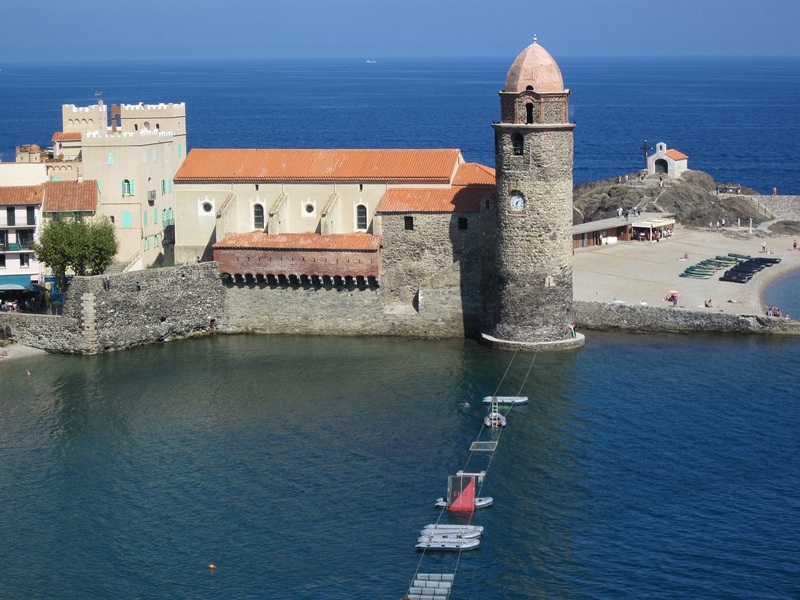 A smaller town, yet even more popular with the tourists, is Collioure, with its 800-year-old fortress and distinct Catalonian influence. It gets busy here, but with its thin, cobbled streets, stunning beach, and charming atmosphere, it’s difficult not to fall in love with the place. If the crowds and gift shops get to be too much, head even closer to the Spanish border at Banyuls-sur-mer, a hidden gem of a town with a nice coastline, Mediterranean feel, and a particularly sweet-tasting selection of wines. 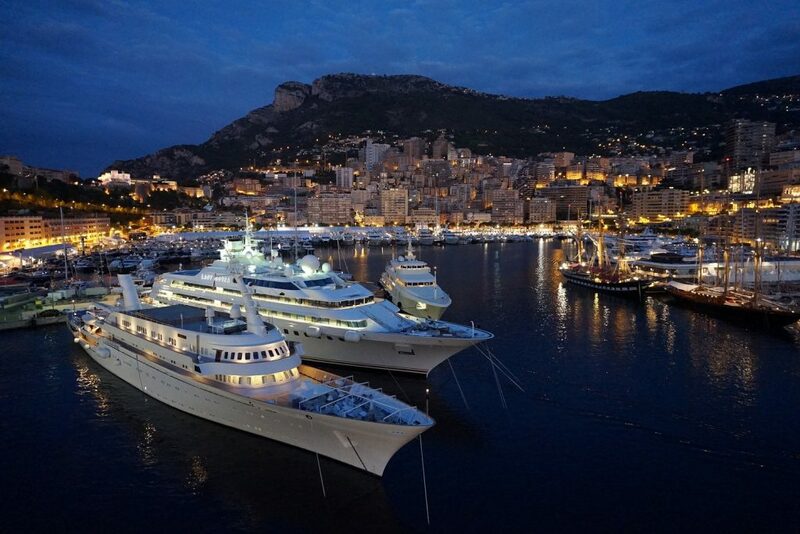 If it is luxury that you seek, then the French Riviera is the hot choice. Cities like Nice, Cannes and Monaco boast golden sand beaches and a celebrity lifestyle. Accommodation is expensive, food is high-class, and most of the population seem to own a yacht. 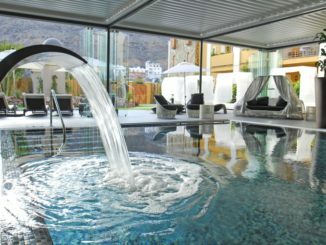 If you want to indulge in a touch of snobbery and pretend (or not) that you are a millionaire, then this is the place to do it. This is also a great place to try out some roulette in the casinos, and honour France’s history of inventing it. If that’s not your scene, or you don’t want to spend thousands to eat a lobster while looking at someone else’s boat, this is the coast to avoid like a disease. 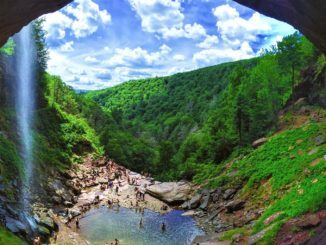 For nature lovers, the South of France has a lot to offer. Gorges du Verdon sits over near the Italian border and is a walker’s paradise. Trail routes take you up steep cliffs and through dramatic valleys, though not all routes are suitable for the inexperienced. There is also a huge lake and a turquoise river, and it’s possible to kayak your way up the river to get a unique perspective of the looming gorge. Right on the other side of the country, the Pyrenees mountain range provides excellent hikes, most notably on the GR10 path, which runs all the way through the range from one coast to the other. The whole walk would take around two months, but you can do only part of the route or spend a day or two walking and camping by heading up the hills from the aforementioned Banyuls-sur-mer. If you don’t fancy any hiking or extreme sports, but you want to see a totally different kind of nature, head to Camargue. This place has an extensive Romani history and culture and also happens to be made of wetlands and giant salt plains. 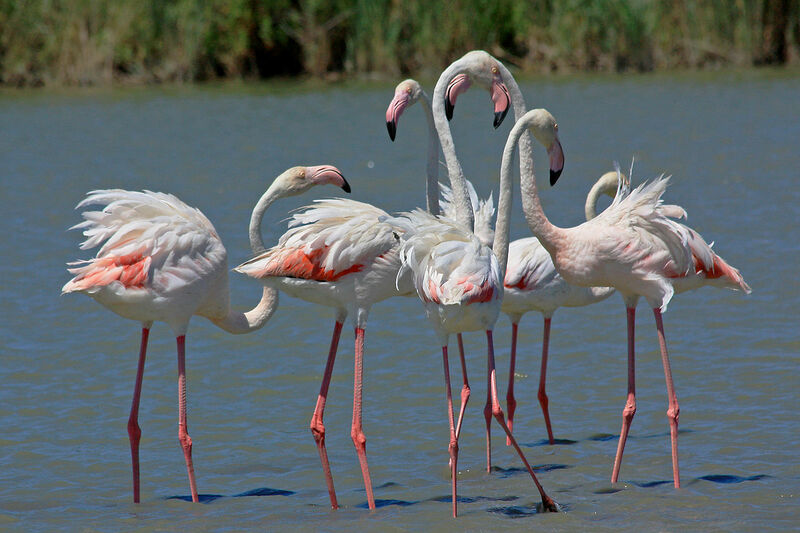 You can find a lot of wildlife here, including white horses, and a pretty unusual guest – the pink flamingo. Yes, you heard me right… You can see flamingos in the South of France! It’s impossible to cover every great place in the South of France – there are too many of them. Feel free to tell us about your favourites. Happy exploring!